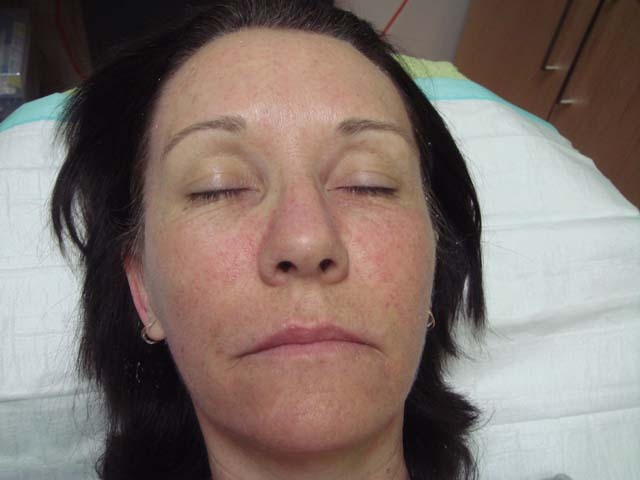 What is medical rollering for skin tightening? 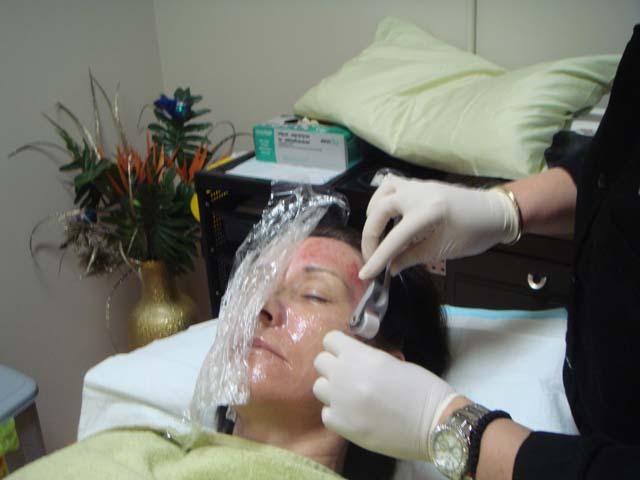 Skin rollering, or skin needling, is the name used for a special treatment that has been developed for fine wrinkles, lax skin, acne scars and other minor scars. 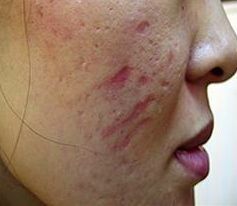 It may also be of some benefit on stretch marks if they are relatively new. A small roller device creates tiny areas of trauma in the skin that initiates the body’s natural healing processes. This releases growth factors and also stimulates the production of new collagen and elastin. As a result, the skin becomes smoother and tighter. 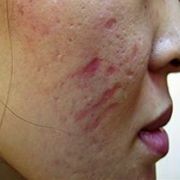 For the full effectiveness of the treatment medical strength vitamin A and C creams are recommended. 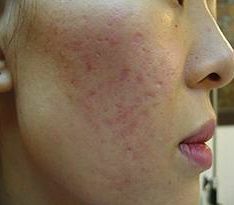 Rollering can provide quite dramatic results for some patients, especially those with acne scarring, and is a great alternative to laser resurfacing or for the Asian and darker skin types where laser has a high risk of scarring. Traditionally six treatments were recommended at weekly to monthly intervals. 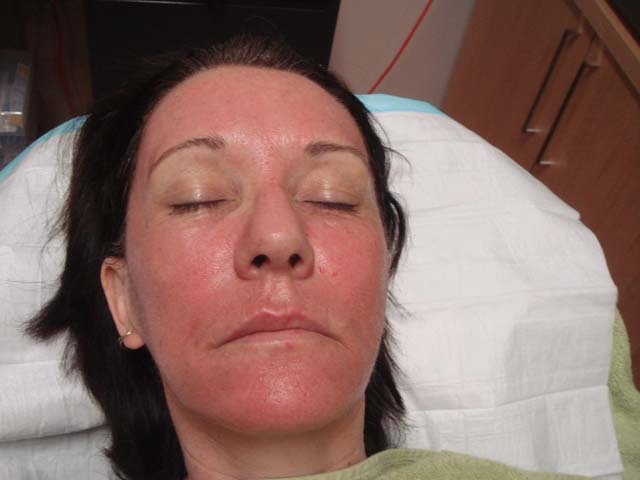 The latest research shows that the addition of plasma therapy to the procedure provides even better results and reduces the number of treatments to three, spaced 1 month apart. Plasma Therapy involves taking a blood sample and spinning it to separate the serum away from the other cells. This serum is highly concentrated with the body’s own natural growth factors. 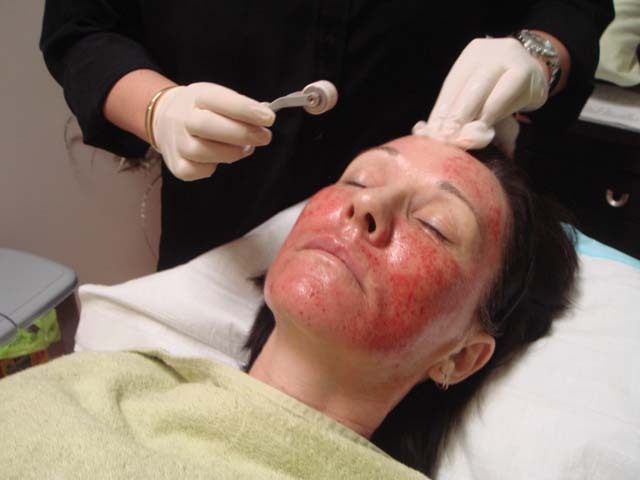 The plasma is then placed onto the skin and rolled into the dermis. 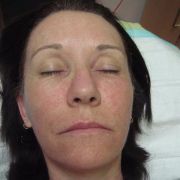 The placement of the extra growth factors adds to the collagen stimulation seen with the rollering. Rollering is extremely safe as the complete surface of the skin is not removed, but rather fine holes are created in the epidermis. This allows penetration of the Vitamin A and C to the deeper dermis layer where it can help the body produce stronger collagen and elastin. 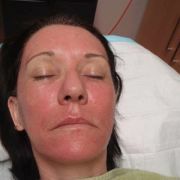 After the procedure the skin will appear red, similar to sunburn, for up to 48 hours. 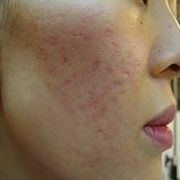 It can be covered with mineral makeup if necessary. Swelling, if present, is generally mild and short-lived. Most people do not take any time off work. And no it doesn’t hurt, because we use appropriate anaesthetic and pain relief prior to each treatment. ARGERA uses a specialised strong doctor-only anaesthetic cream that is unique to the clinic to ensure maximum patient comfort in the procedure. Medical strength rollering is a resetting of the skin. 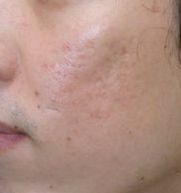 The skin’s overall condition seems to improve after the initial first week but the true results come over the following months. 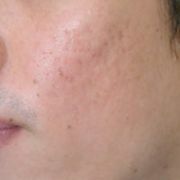 New collagen will continue to form for up to 1 year. For this reason many patients opt to have a maintenance treatment once a year, after their initial 3 treatments. 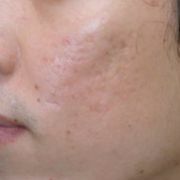 This maintenance treatment allows the skin to stay tight and may see even further improvements over time. 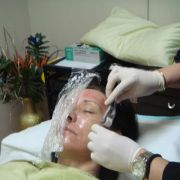 Results are thus long lasting especially if patients continue with their medical strength skincare. At ARGERA some of our younger patients opt to forgo the initial 3 treatments and just have yearly maintenance ones as prevention for skin laxity and aging. The cost will depend upon whether a patient opts for a course of treatments or a single treatment and whether plasma is included. At ARGERA patients can opt to pay at each session or as a package and receive great savings. It must be noted that medical strength rollering is not the same as what is performed at beautician centres. Beauticians are limited in the depth of needle that can be used and hence penetration into the dermis is reduced, as will be the results. They are also not allowed to handle blood products such as plasma. The ARGERA Centre’s treatment is quite different to other centres and this is probably why we are getting such great results. Firstly we use only medical grade roller devices that are disposed of after each treatment. Some clinics will keep a patient’s roller for their next treatment and simply store it away in a cupboard. We believe this is dangerous as these rollers are hard to clean and can’t be sterilized, and secondly it is very easy to accidentally confuse a roller with another patient’s despite any safety system that is in place. Rollers also blunt with each use. We will not take any risk of cross contamination of blood products and so only purchase disposable rollers. It simply isn’t worth the minor savings to the patient. In addition, ARGERA only uses the top grade plasma collection tubes, which cost us a little more but give higher yields of better quality collagen growth factors. 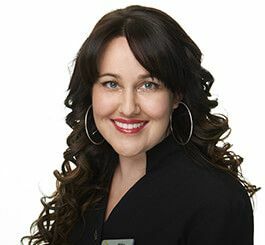 We also know that the treatment works since a number of our staff have lost large amounts of weight (>39kg each) and by using rollering and plasma we were able to reduce the sagging in their skin as the weight came off. 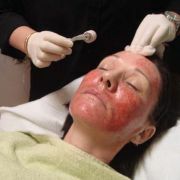 Feel free to ask any of our staff about this treatment and its effects.